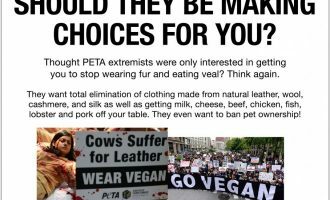 View the full-page ad appearing in The Capital Times HERE. View the 30-second video, which will be promoted on social media, HERE. The Unfair Sales Act is a relic of a time gone by. Today, the law keeps prices for staple goods like groceries, school supplies, and prescription drugs artificially high by criminalizing below-cost sales. 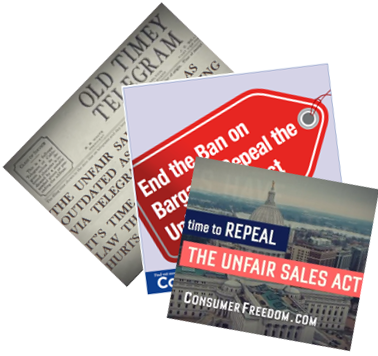 The Unfair Sales Act amounts to a tax on consumers and Wisconsin families. 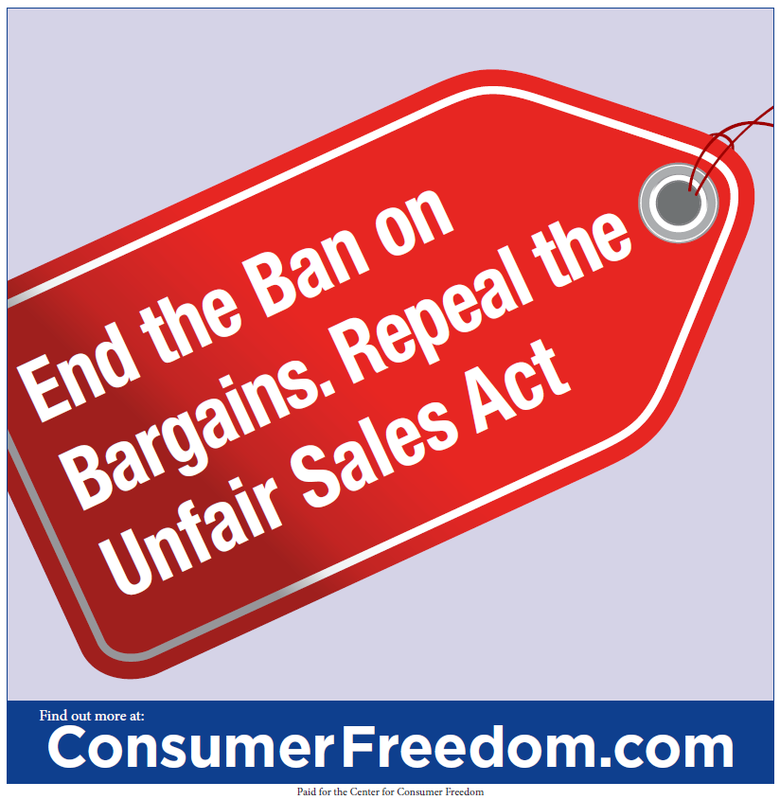 Wisconsin’s consumers should know: the only thing unfair about big sales is the law that prevents them from happening.